Freddie Woodman, Luke Hendrie, Kristoffer Ajer, Steven Smith (Miles Addison 76), Rory McKenzie , Greg Taylor, Gary Dicker , Jordan Jones, Sean Longstaff (Josh Umerah 88), Connor Sammon (Iain Wilson 82), Kris Boyd. Subs Not Used: Jamie MacDonald, Martin Smith, Scott Boyd, Callum Roberts. Aberdeen came steaming on down to Rugby Park for a Sunday lunch time kick off in front of the Sky sports television cameras. The dandy Dons were hoping for their umpteenth straight victory over Killie, especially after thumping nine past Ayrshire’s finest in the previous two meetings, and scoring seven during the week against Motherwell. Killie, however, had other ideas. 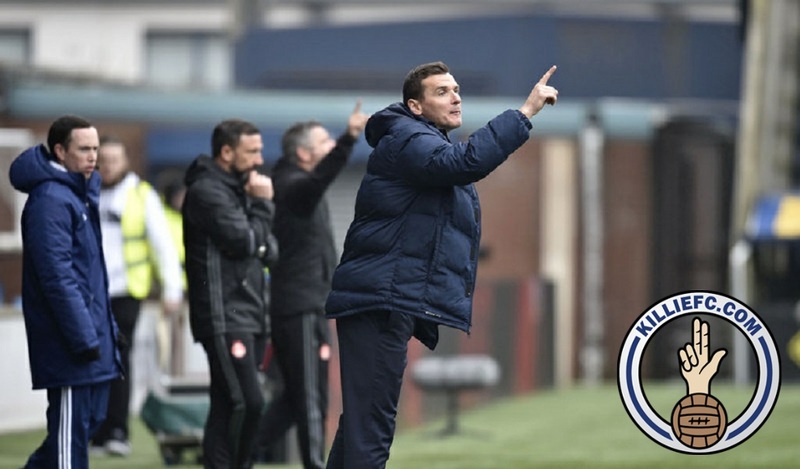 Lee Clark had left and another Lee (McCulloch) took over the reins, hoping that Killie’s recent good form could threaten the high flyers from the north. 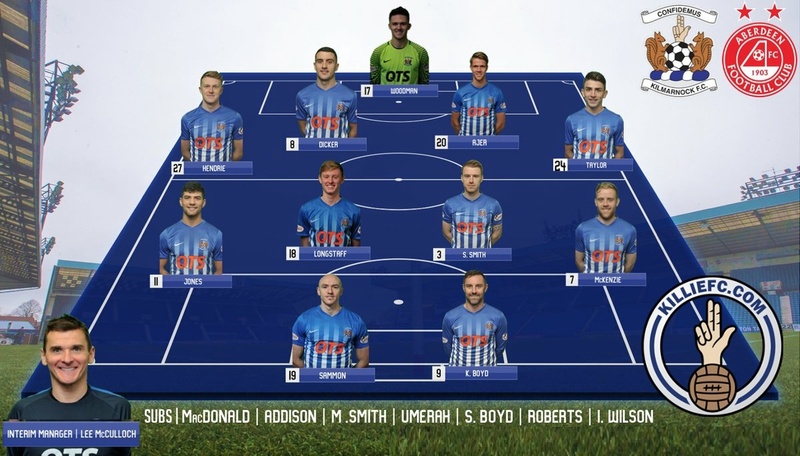 Killie started with the same lineup as featured in last week’s draw with Dundee, although Connor Sammon seemed to start on the left, with Boyd the lone striker. Jordan Jones was involved from the start and threatened down the right, where Aberdeen’s main man, McGinn, was trying to force the play. The early play suggested that Aberdeen would continually drive at the Killie defence, with McGinn and Hayes offering good width. Killie were ready for them though, with Dicker and Ajer mopping up any balls into the box. But after 15 minutes, Hayes broke clear on the right and his low cross evaded everyone until it was met by McGinn at the far post, totally unmarked. Thankfully Woodman denied the Northern Irishman with a point-blank save. Referee, Andrew Dallas, was having a decent game up to this point, but you just knew he was ready to self-implode at any time. Longstaff had a shot blocked for Killie after the half hour as the home team began to grow in confidence. Sammon was continually being a nuisance on the left but Boyd was struggling to win any aerial battles with Taylor. Nevertheless, Killie kept plugging away and good play from Grieg Taylor on the left wing created the opener for Ayrshire’s finest. Taylor’s deep cross was brought down brilliantly by Jones and his lay off was smacked home by McKenzie, with the aid of a slight deflection. Half time arrived five minutes later and Killie went off the field as deserved leaders. The second half began with the Dons throwing everything at their opponents. Shinnie had come on for Reynolds and immediately starting chasing his opponents like a headless chicken. His first demeanour arrived when he rugby tackled Hendrie to the ground, quickly followed by kicking McKenzie in the head. The result – no booking! Dallas had begun to self-destruct. Five minutes earlier, Sammon was brought down in the box by Ash Taylor. It was a clear penalty and a sending off. The result – nothing! Just what Killie have to do to get a penalty at home beats me! However by this time Dallas was in full swing and was even upsetting the petrol drinkers in the Chadwick stand – Hayes being booked for a perfectly timed challenge. Still, Killie were holding their own, and a left-foot drive from Boyd almost doubled the lead after the hour mark. 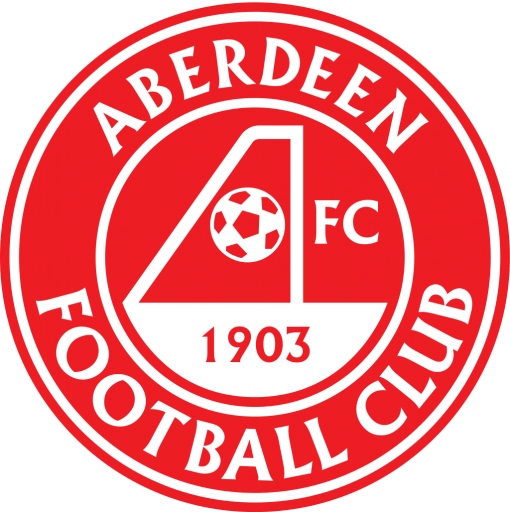 Aberdeen, to their credit, began to pile forward in the last half hour and McLean had two good efforts sail just past both posts. Then McInnes brought on two substitutions that would eventually change the game – Stockley and Pawlett replacing Considine and Christie. Meanwhile, Dallas was in full swing – booking Dicker for time wasting at a free kick and then taking almost thirty seconds to write Dicker’s name in his book! Lee McCulloch then took off the tiring Smith after 75 minutes and threw on Miles Addison to create a five-man defence, hoping to thwart the late Dons charge. Five minutes later, Wilson replaced Sammon because of an injury and home fans started to get a bit jittery. Inevitably, the equaliser arrived after 83 minutes and it was a howler for the Killie defence, particularly as they had played extremely well. A harmless header into the box seemed to be meat and drink for Addison but as he waited for Woodman to come for the ball, Stockley stuck out one of his enormous legs and toe-poked the ball home. The shell-shocked home side immediately launched an attack down the right, but Boyd’s header was way too high. Then, just as Killie fans wondered what could have been, Aberdeen stole a winner. A long punt into the box was guided down to Pawlett who blasted the ball off – you guessed it, Addison, and it landed behind Woodman for a fortuitous winner. Killie restarted and tried to find an equaliser with five minutes of normal time left - just enough time for Dallas to give us a final kick in the teeth! A free kick was flighted to the far post and Addison was clearly fouled by two Dons defenders who hauled him to the ground UFC style. The result – diddly squat! 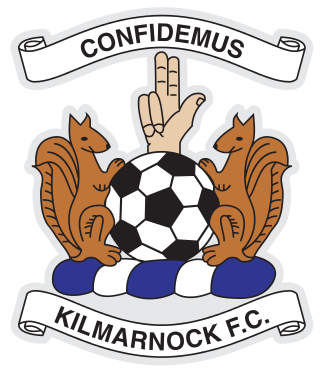 It was a devastating defeat for Killie but they at least gave a good account of themselves. Best for Killie were Dicker, Taylor and McKenzie. Best for Aberdeen was McGinn. The least said about the ref the better! Lee McCulloch: Up to the 83rd minute, I'm proud as I can be of the boys. We had a game plan to frustrate Aberdeen, but it was just a crazy first goal. A lack of concentration gives them that step to come back in and they've shown the character of winners to go and nick another dubious goal with bad defending from ourselves. We're disappointed but we need to take that form into next week. There were loads of positives - the finish for the goal, the way we passed the ball at times, the togetherness we showed."